As a result of illness caused by "Trench fever"
Son of Charles Alexander and Sarahj Martin, Arthur attended Temuka School from 1894 to 1902. 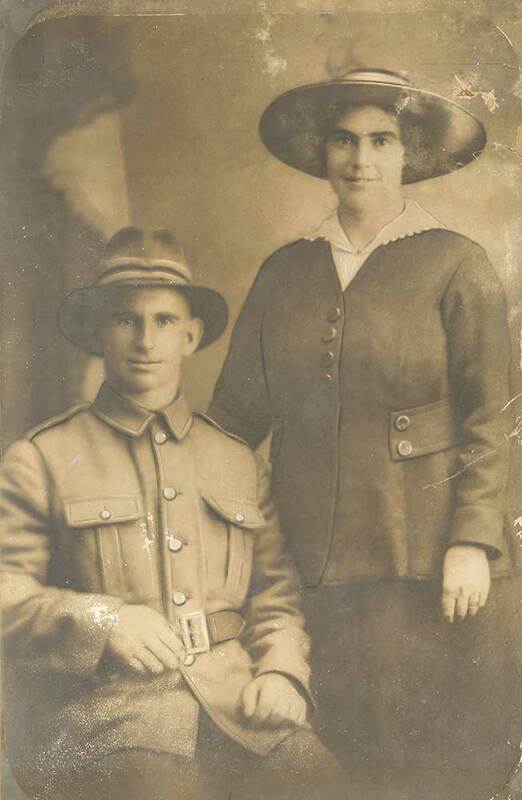 At 26, he married Charlotte Louisa Austin on 20 December 1920, only weeks after his enlistment in the armed forces. Both Arthur's brother, Ernest Tronchet Martin, and his brother in-law, Albert Henry Austin also served in the war. On 7 November 1918 Arthur embarked from Plymouth for New Zealand aboard the ship Ulmiroa. Arthur returned home to his wife, whom he had nine children with between 1919 and 1933 (four girls and five boys). Arthur conducted a cartage business with dfray and horse, and his family remembers he had a fine vegetable garden and was active with the Salvation Army and Band.